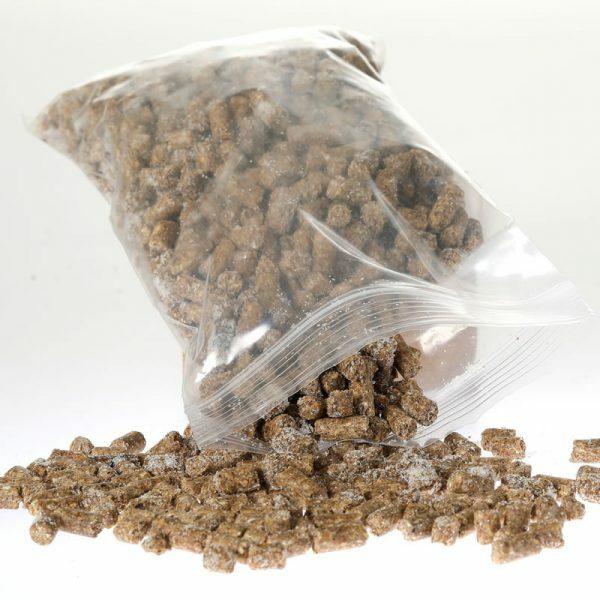 Our dried Pellet is the same base product you will find supplied with our S.A.S Buckets. 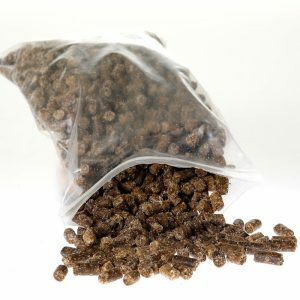 Our dried Pellet is the same base product you will find supplied with our Buckets. 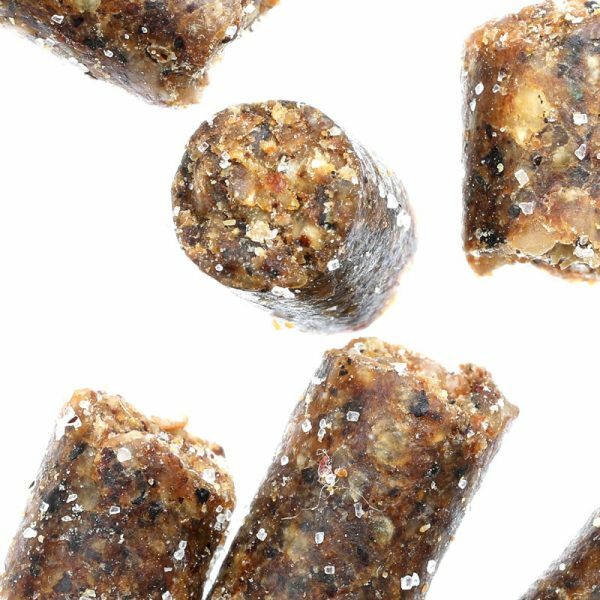 Containing 33% protein, this is a great product to add to your other Carp Particles products. This product comes dry therefore can be used dry or you can mix it with sugars or oils to give it the added edge. 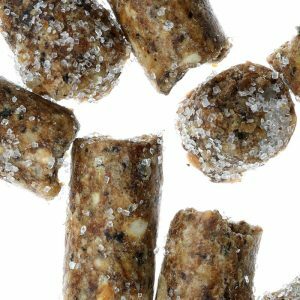 Our Boosted Pelletizer is a high protein product containing 33% protein.